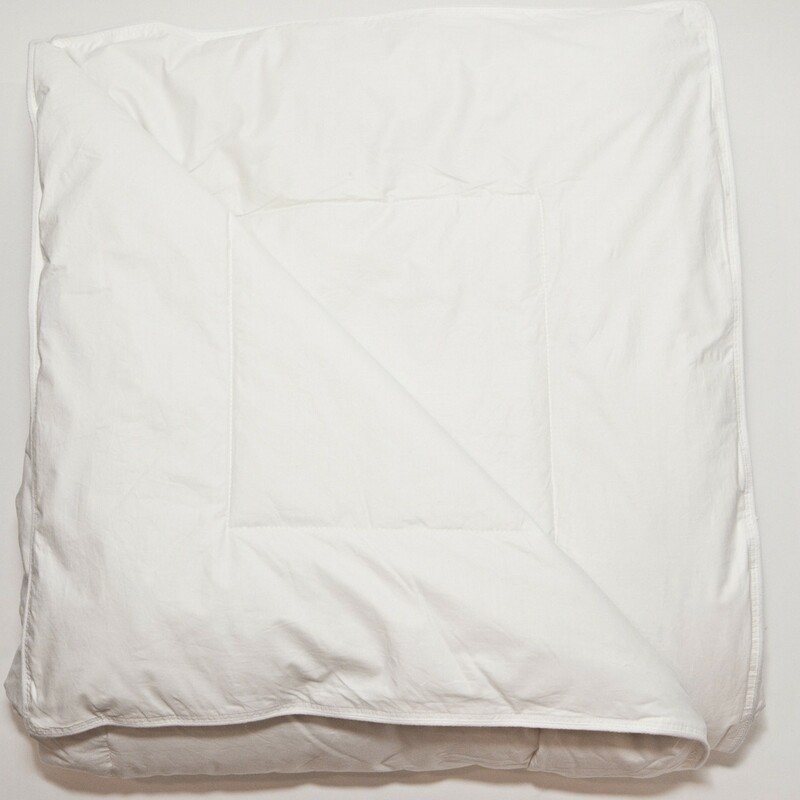 All the luxurious warmth and comfort of a Down Comforter without the feathers! This Hypoallergenic Comforter is filled with Aquaplush fiber and covered in beautiful ticking. A 6″ frame around the perimeter create a superior sleep experience that meets the satisfaction of the premier hotels in the world. 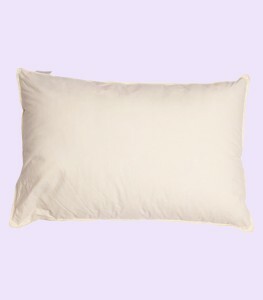 A Hotel favorite the down etc® 235TC Aquaplush Pillow in Cream fabric, Super Soft, Preshrunk, Cotton. Hypoallergenic with Double Stitching and German Cotton Piping. Filled with Combed Polyester Fiber. Choose this blended 235TC 25% White Down 75% White Feathers Pillow. Hypoallergenic. Super Soft, Preshrunk, Downproof Cotton with Double Stitching and German Cotton Piping. 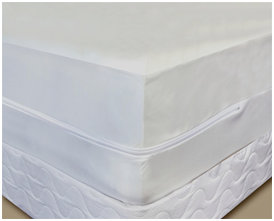 Click here for more information on our Bed Bug Certified Mattress Encasements.